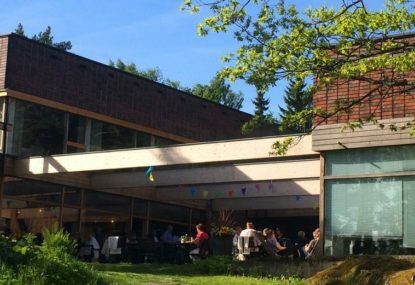 Hotel Rantapuisto has three restaurants for different occasions and up to 200 persons. Also our yard with a vast lawn serves wonderfully for summer time parties. Our skilled kitchen staff will create tasty lunches and buffet dinners. 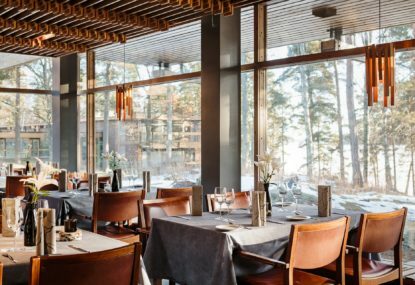 Cozy and spacious 120 seat Restaurant Rantapuisto is located in the ground floor with beautiful sea and forest views. Breakfast is served here daily as well as dinner Monday - Saturday. 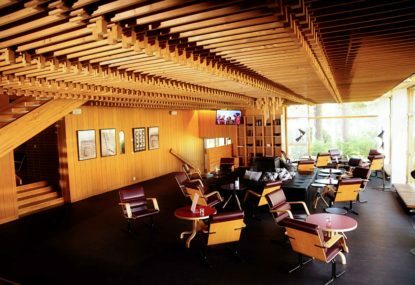 Lobby bar is open daily 7.00 - 00.30. Enjoy breakfast or dinner at our terrace with a herb garden nearby and beautiful sea views.